The app that Apple forgot to include. 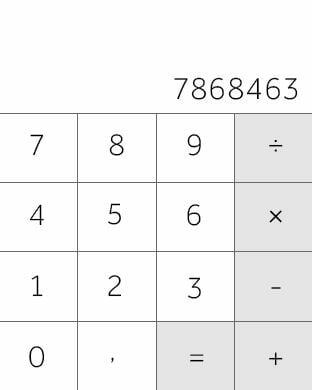 The calculator for your AppleWatch. Clinically proven to help you solve sums. 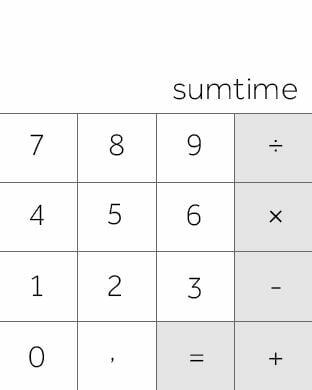 Download sumtime and you'll have a beautiful and simple new calculator on your iPhone and AppleWatch.